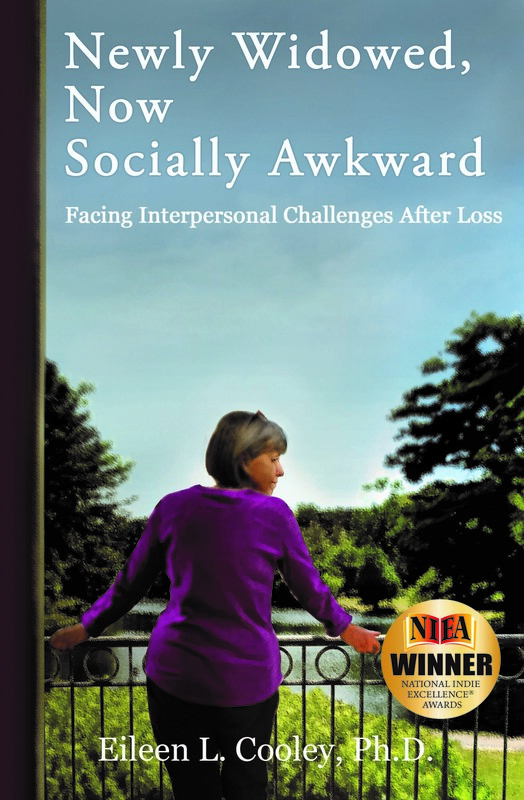 “After becoming a widow, I would come home from a social encounter or event feeling upset. 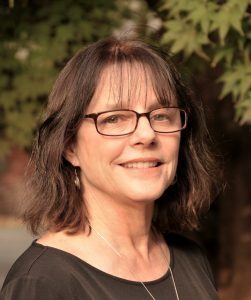 I found writing about these stressful experiences helped me manage them,” shared Eileen Cooley when discussing her personal essays. 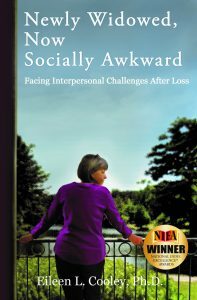 “As I experienced social awkwardness, I realized that most of the other books on widowhood had failed to address these interpersonal stressors.” A dozen essays in, she contacted me with the idea for the book. Divided into three sections which reflect changing needs and issues from the initial months through the first years, the book’s essays focus on specific topics. For example, she found herself upset with others who offered “words of wisdom,” compared their prior losses to her own, and assumed she’d be back on her feet after a year. She was also upset with herself for seeking too much sympathy, asking for help too often, and sharing the worst side of herself with friends. The first in this expanded category was me. I lost both my mother and brother back-to-back at the end of 2012 not long before Eileen and I began our work. I found the essays’ guidance helped me understand my social discomfort at funerals and to other interactions beyond them. When my father passed in 2015, I discovered I was more prepared to simultaneously handle my own grief as well as relate to the interactions with other mourners and supporters. And in attending later funerals, Eileen’s advice to simply be present, and not feel forced to say something to those who suffered the loss, but, proved golden. Having worked together in 2011 on Eileen’s first book, Why Do My Feet Say YES While My Head Says NO?, a children’s book published by Headline Books, we had an established rapport to build upon. We easily communicated about the emotionality and gravity of the subject matter while keeping an eye on the audience experience.